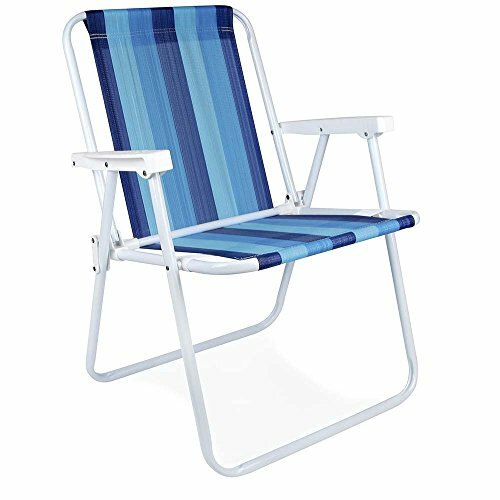 Foldable, easy and practical to carry, the MOR Steel Beach Chair is ideal to be taken to the beach, camping, fishing or for that late-night beer with friends on the porch. If you have any questions about this product by MOR EUA LLC, contact us by completing and submitting the form below. If you are looking for a specif part number, please include it with your message.